Horses have accompanied us for hundreds of years; they have been our friends, our companions and our means of transportation. They are undoubtedly clever animals. 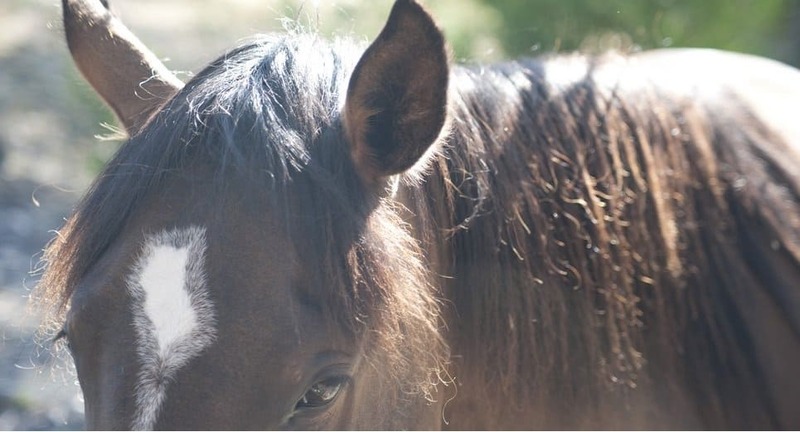 These animals use their nostrils, eyes and ears to express their mood, horses can also express their feelings through body language and facial expressions. They have better senses of hearing and smell than us, and can sleep both standing up and lying down. 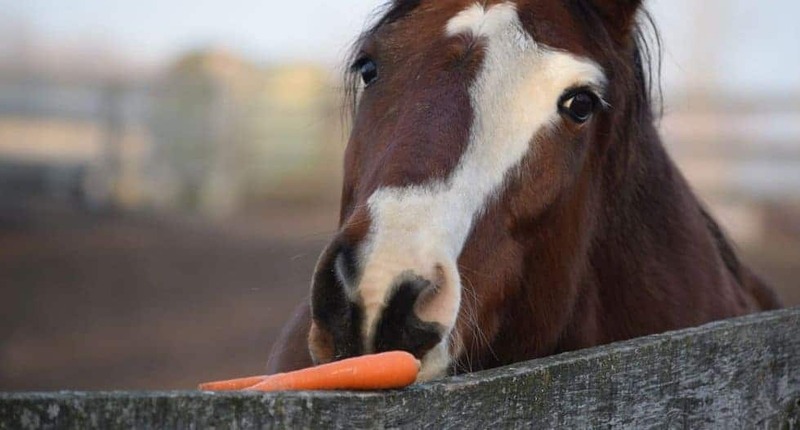 This list contains some more incredible facts about horses you probably don’t know. Hippophobia is a persistent and abnormal fear of horses. Individuals suffering from hippophobia may be scared of ponies, donkeys and mules. 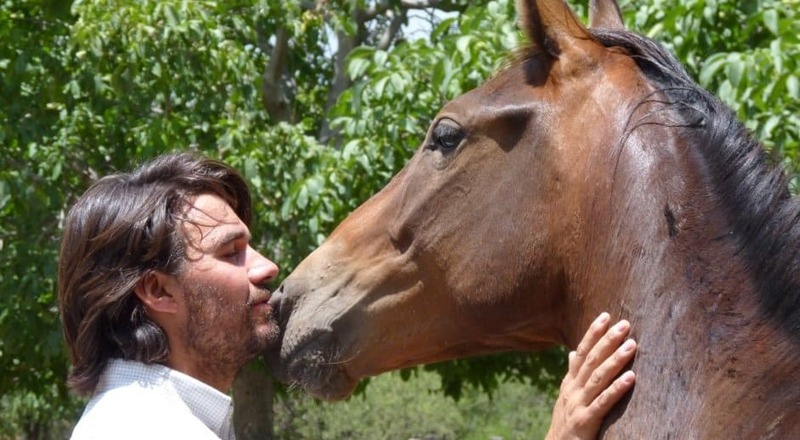 The horse is responsible for the most deaths from animals every year in Australia. Around 20 individuals die yearly in horse riding accidents in Australia. 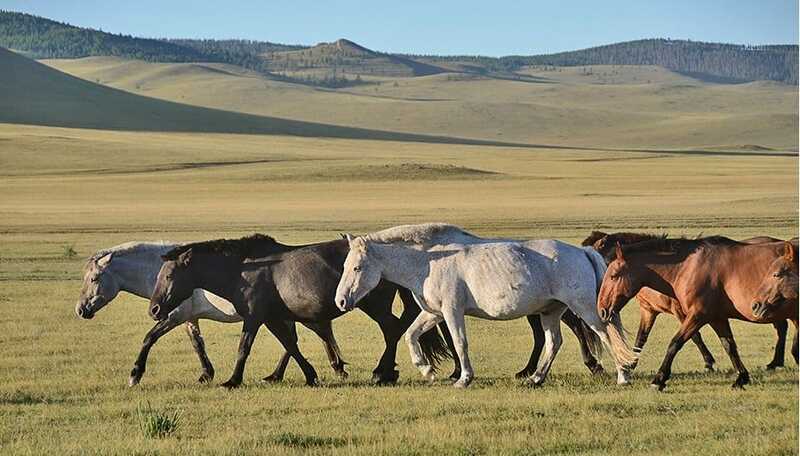 In Mongolia, there are more horses than individuals. The amount of horses surpasses 2.5 million in Mongolia. 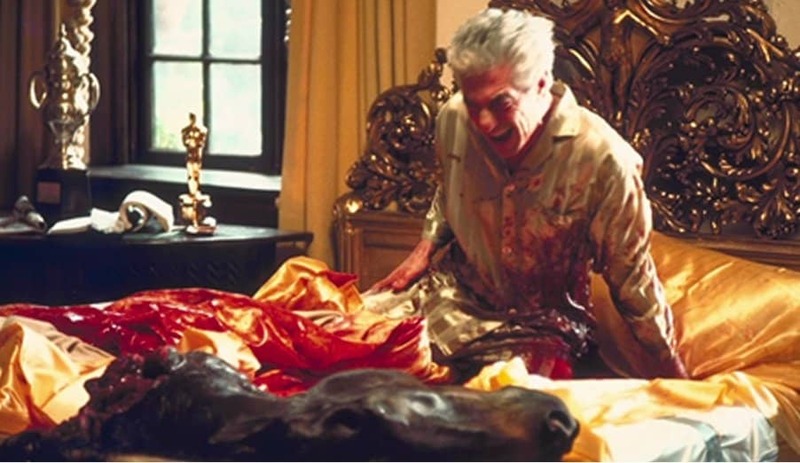 The horse head scene from the movie ‘The Godfather’ was filmed with an actual horse head, donated by a manufacturer of dog food from New Jersey. These animals love sweet flavors and will normally reject anything bitter or sour. Horses enjoy to be treated to oats, apples and carrots. 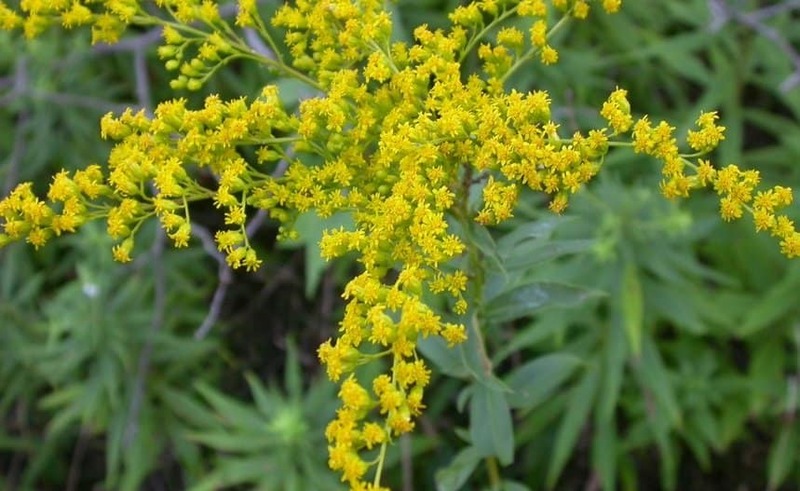 Ragweed is responsible for more deaths of horses than most other poisonous plants. Sudan grass, tansy ragwort, hemlock and bracken fern are some other poisonous plants for these animals. These animals have about 16 muscles in each ear, enabling them to rotate the ears about 180 degrees. According to a study, these animals have good memory. If horses are treated kindly, they will definitely remember the person who has shown kindness. Also, these animals can remember places. 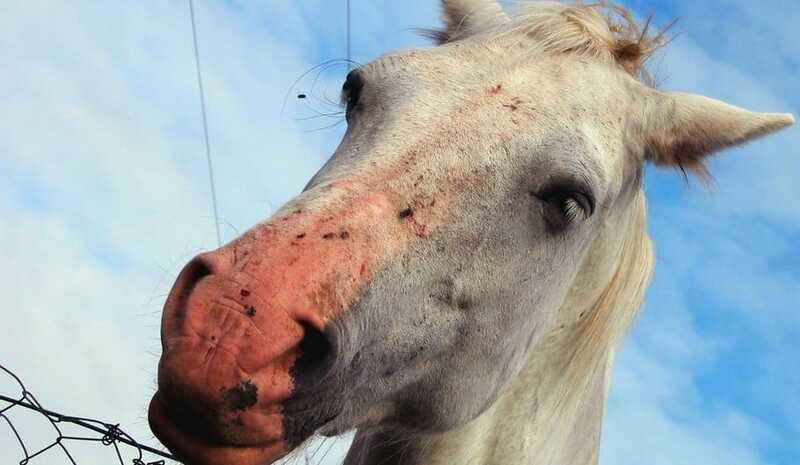 Pink skinned horses can get a sunburn. These animals may have a skin cancer. A horse cannot breathe through its mouth. For breathing, it uses just its nostrils.